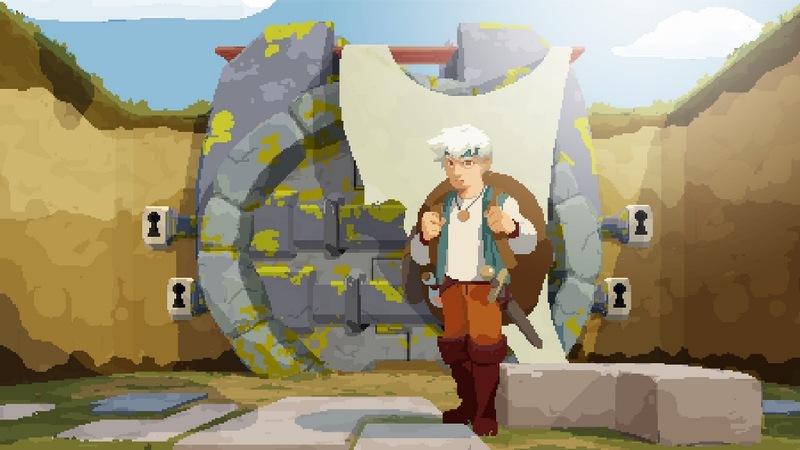 11 bit studios has prepared a new trailer for Moonlighter, which is in development for Switch. We have today’s video below. 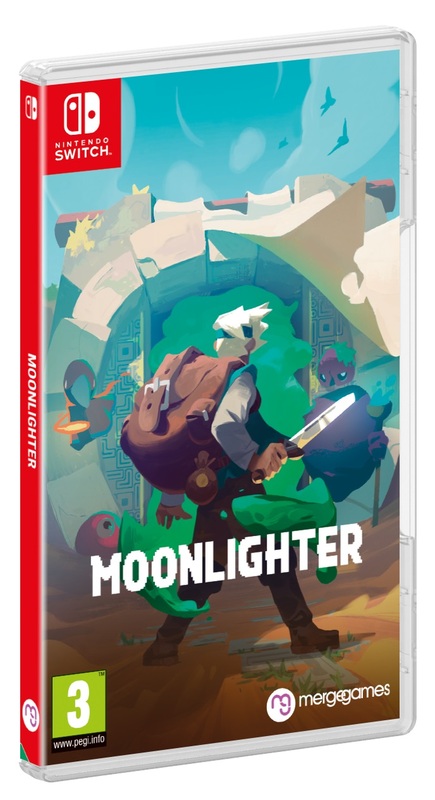 Moonlighter will be released for Switch sometime after the initial launch in May. 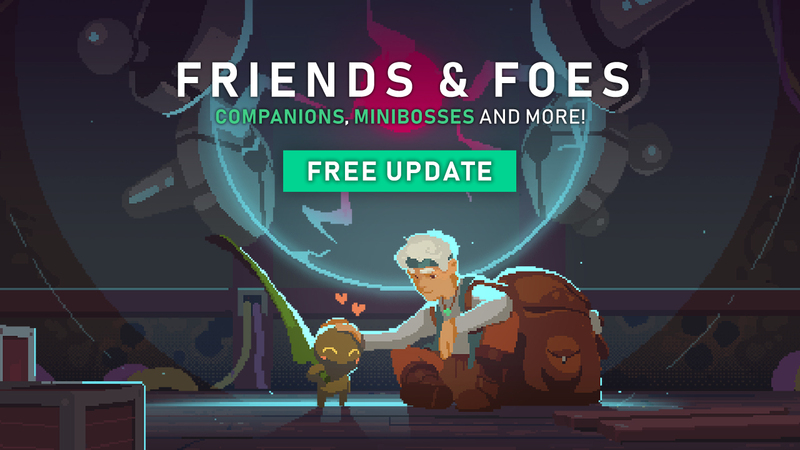 Two important updates regarding Moonlighter, the Kickstarted action RPG by Digital Sun Games. We now have a confirmed release month for the game – it will launch on Switch in May. Also, the game is getting a physical release in North America as Merge Games will publish the game in that region. No word yet on a physical release in the rest of the world. 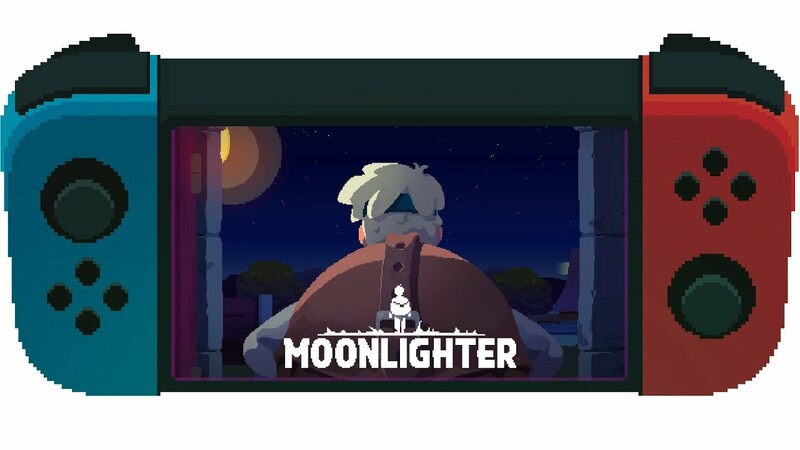 Moonlighter was announced for Switch last year. We haven’t heard too much about the game in recent months, but it sounds like it isn’t too far off. Final debugging of console ports. 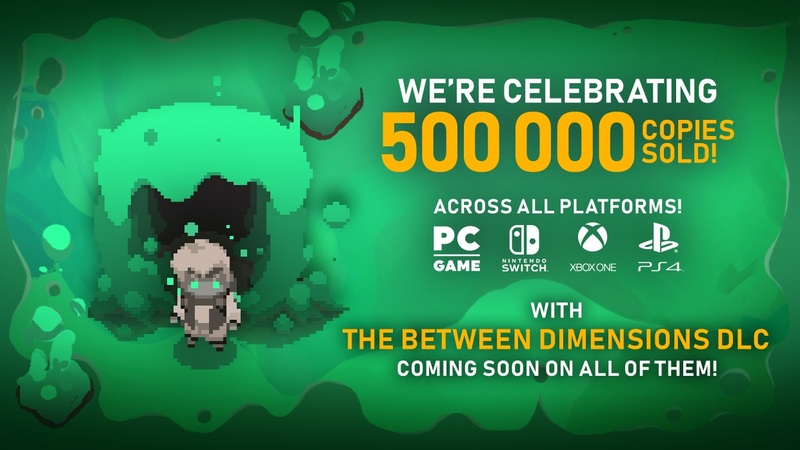 The game is already playable from beginning to end on Xbox One, PS4 and almost there on Nintendo Switch, but it still needs some more work before starting the certification process. This is the major point pending, it’s a lot of work, but we are very close to finish and things are looking good. 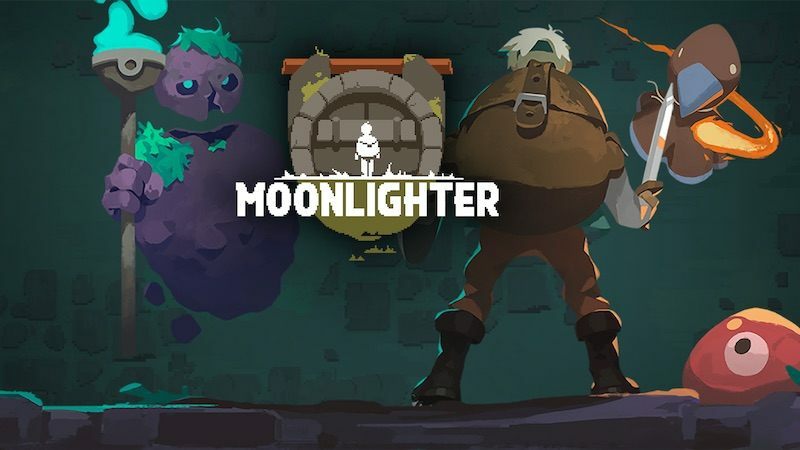 Moonlighter is coming to Switch, Digital Sun and 11 bit studios have announced. 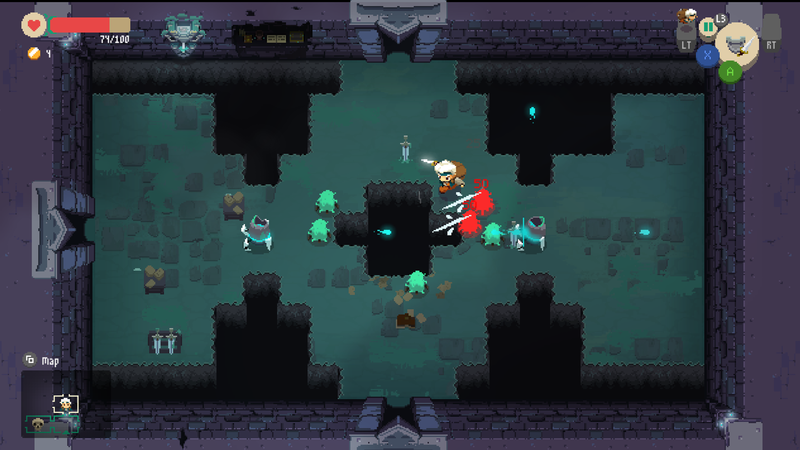 Moonlighter is an action RPG with rogue-lite elements. 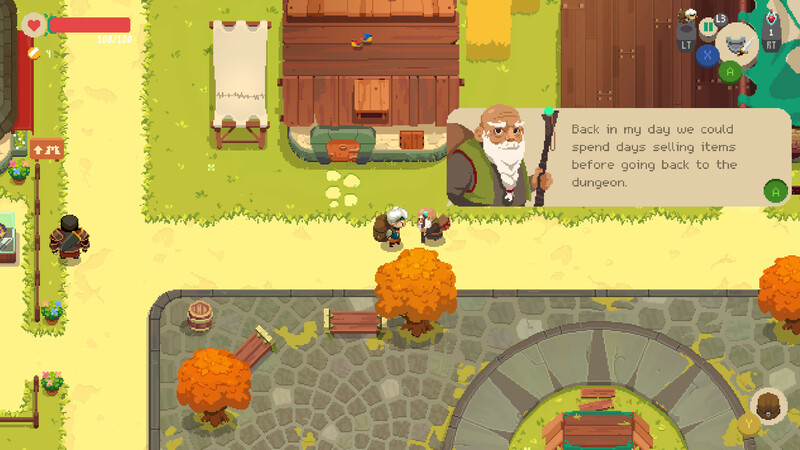 You’ll play as the adventurous shopkeeper Will who secretly dreams of becoming a hero. 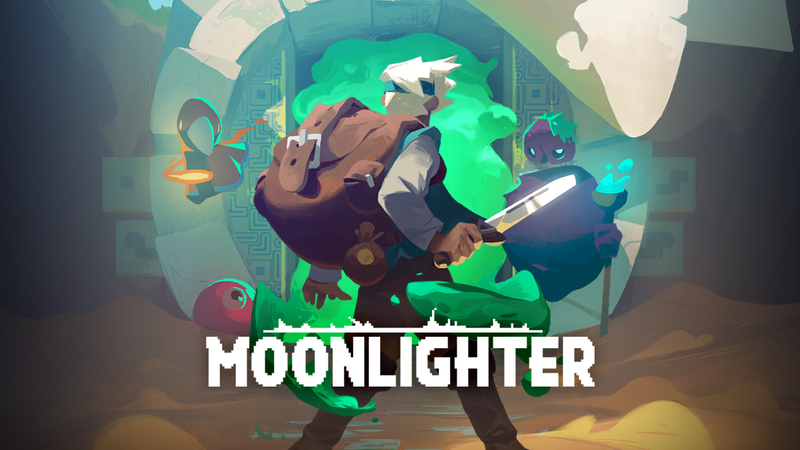 The current plan is to have Moonlighter ready for early next year. We have more information about the game and a trailer below.